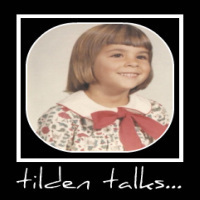 Amazing story, Tilden. So sad because it is just too real. Caio. Mine is more sci fi and a little history/fiction style! You are an excellent writer. :D But your story was sad and scary.